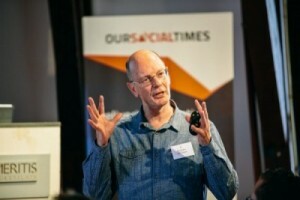 In the run-up to Social Customer Service Summit 2015, we ask Folke Lemaitre, Founder & CEO at social media management tool, Engagor, about the increasingly pivotal role played by #socialCS within large organisations. 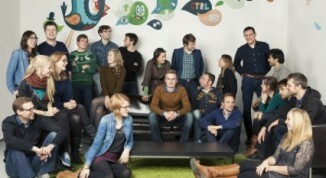 What are the essential elements of a successful social customer service strategy? 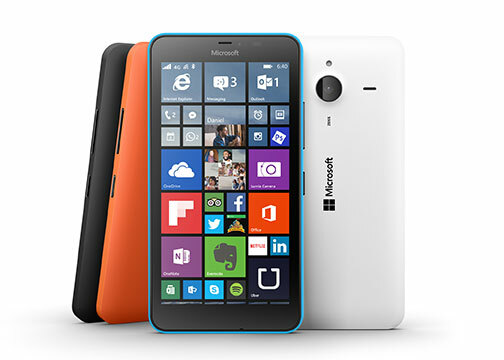 Prior to his session at SCSS15 we asked Chris Geddes, Global Director, Social Media & Community Support at Microsoft, about his recent experiences and insights on the development of social customer service. In this quick-fire interview, Emma Raben from AIB explains how her team is driving social media success in a highly regulated industry: banking. 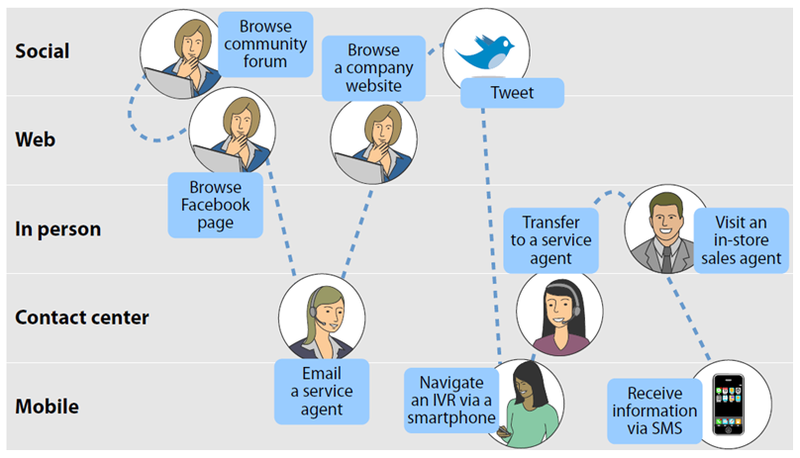 Social customer service: a challenge or an opportunity for brands? 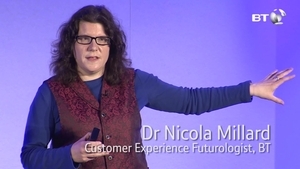 In this pre-Summit interview, we Dr Nicola Millard, Customer Experience Futurologist at BT, for her insights on the rise of social customer service and the challenges it poses for organisations. 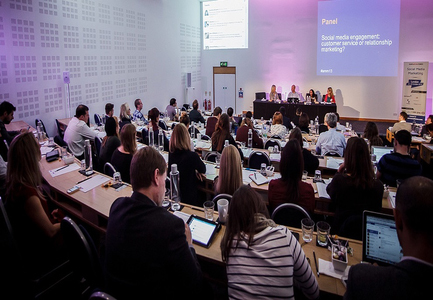 Last year Our Social Times’ Social Customer Service Summit sold out in 6 weeks. This year, the line-up is amazing and the venue is fantastic. Make sure you join us!